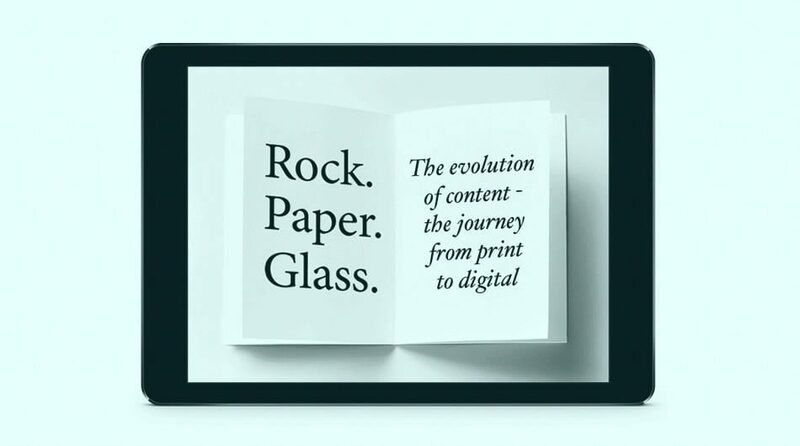 River today launch an innovative new white paper research publication Rock.Paper.Glass on the future of publishing. Content has and always will be important to people, brands and businesses. There has been much written about the passing of the print medium as digital communications start to dominate. The widespread adoption of smartphones and tablets has changed how we communicate and how we consume content. These changes have forced us to reassess the value of content and consumers’ relationship with content producers. For further information on this research contact Alex Marks. Alex supports the strategic development of River's business and acts as an experienced marketing partner for our client teams. 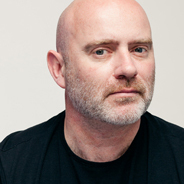 He is a regular commentator, writer and conference speaker on a wide variety of digital, marketing, and content strategy issues.